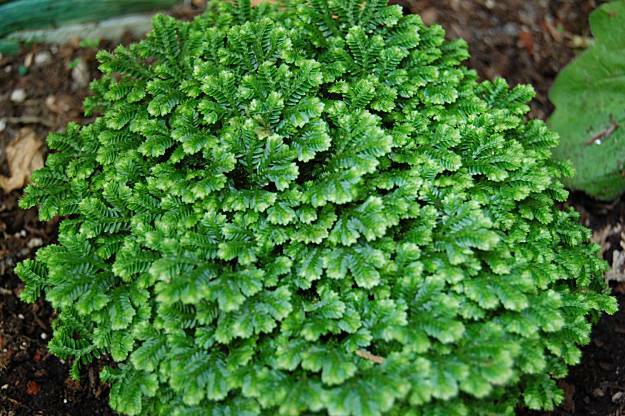 I had a really hard time finding useful information on Club Moss but between on all the sites I went to here are the basics you need to know. Recommended place: mid-shade, no more then 2 hours of direct light per day. Water: These can be mounted on tree fern or grown in baskets and thus require frequent, drenching water applications. Note: I have my Club Moss in a plant tower with lots of tropical plants and ferns and I mist it twice a day. It's keeping it's beautiful bright color and looks to be doing well!